Trying for a baby can be both an exciting and difficult time, with some going with the flow while others plan it with military precision. 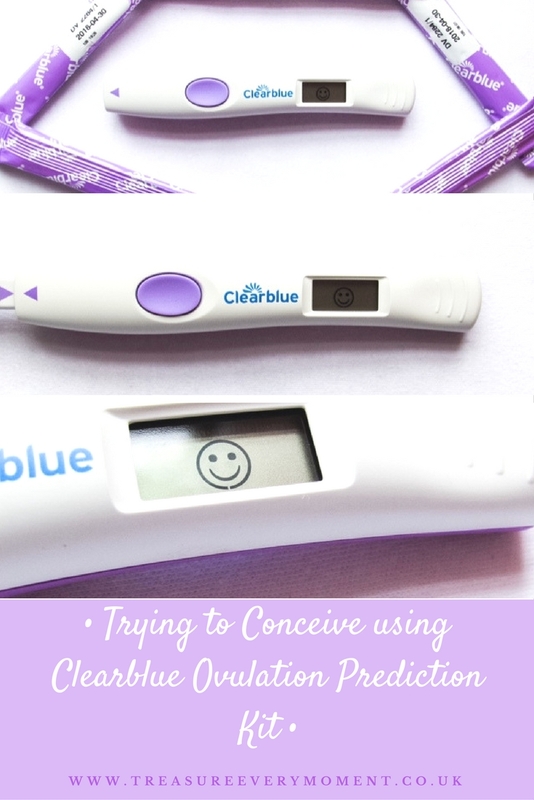 It's not always an easy journey, in fact it can be quite the opposite, so I thought I'd share my experience of trying to conceive. On the whole we have been extremely lucky with both of our journey's into pregnancy, they haven't been too complicated or lengthy. I know this isn't always the case and we certainly don't take that for granted. When it came to deciding that we wanted to try for our first baby I was like a women obsessed. I read pretty much every forum/website on how to improve your chances of conceiving, while taking Ovulation Prediction Kits (OPKs) and eating all the foods recommended. 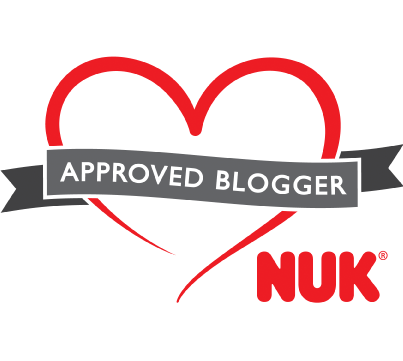 As we knew when we wanted to start trying I was taking Folic Acid for three months before starting to try and had also lost 2 stone in weight so that I was a healthier weight. I used the cheaper disposable OPKs from Boots/Superdrug and found them pretty useless if I'm honest. I tried using them at different times of the day, followed the instructions to the letter and yet they didn't ever show that I was ovulating. However, fast forward a few weeks and I had a positive pregnancy test! I therefore must have ovulated, so I don't know whether I just wasn't using the OPKs quite correctly or what happened. The second time we decided to start trying for a baby I wasn't quite as obsessed. I knew the process, what symptoms to look out for and used the BabyMed app for the second time. It is a fantastic app for tracking your fertile periods, if your periods are regular. It wasn't quite as quick trying this time around and after a couple of months of negative pregnancy tests (I just can't wait to miss my period!) we decided to up our game. 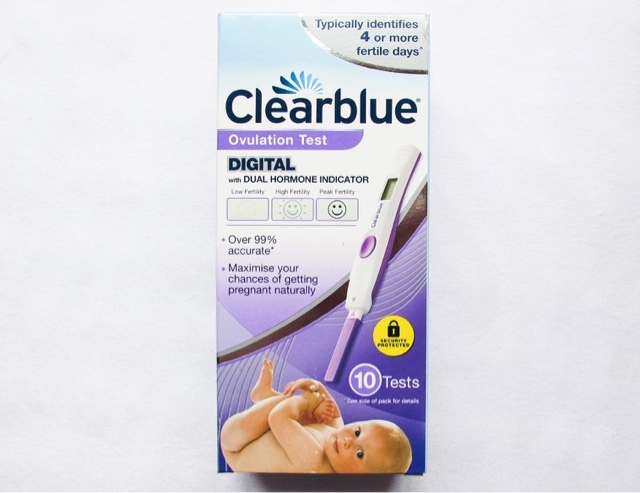 I bought a pack of 10 Clearblue Ovulation Prediction Kit with Dual Hormone Indicator, now they are a lot more expensive (around £27 for 10) so I know they may not be for everyone. I started using them according to the instructions in the packet, they're very much like taking a pregnancy test - you pee on the stick. After which you wait to see whether you get a blank screen, flashing smiley face or solid smiley face. 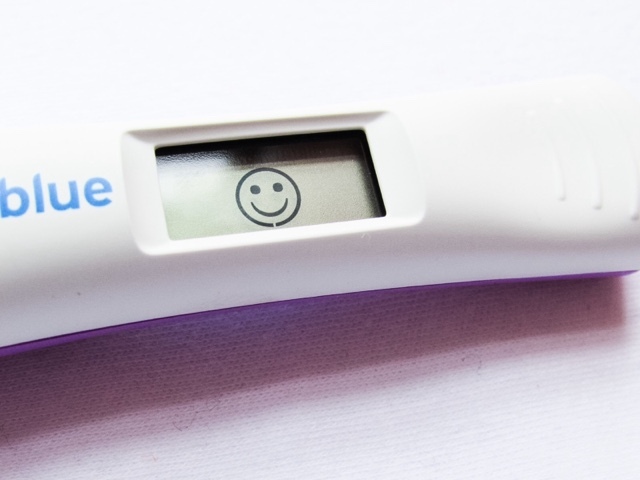 A flashing smiley face means you are approaching your most fertile period and a solid smiley face means you are in your most fertile period. It is very simple and easy to use, with a clear answer as to whether you are ovulating or not, that's what I like about it. The first month we started using these OPKs we conceived our second baby, now it won't be solely down to them but I think being able to pinpoint my ovulation really did help. I'm now 36 weeks pregnant and really can't believe that this part of the journey was 36 weeks ago! I've seen these about but never really considered them but actually what a great way of taking some of the guess work out of it all! I didn't use any pregnancy prediction kits, but I can fully see why they would be really useful. If you're trying to get pregnant, then knowing when is the time could make all the difference. Good to have a reliable product with clear results. I used these this time around - a gift from my sister once she'd got pregnant using them! I found it really helpful, as I was actually ovulating a lot later than the standard 14 days. I did find it made me a bit obsessed, but I probably would have been that way about getting pregnant this time around anyway! No long to go now! How exciting! My mummy tried using Ovulation Prediction Kits when she was struggling to conceive and spent so much money on them, she didn't know whether they were effective or not. Gündüz İnşaat' ın sektörde önde gelen bir inşaat şirketi olması oldukça dikkat çekici. Gündüz İnşaat ile geleceğe emin adımlarla yatırım yapabilir, yüksek kazançlar elde edebilirsiniz. 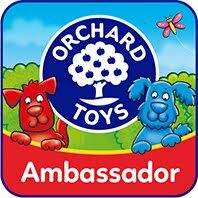 I used these when I was trying for a baby. 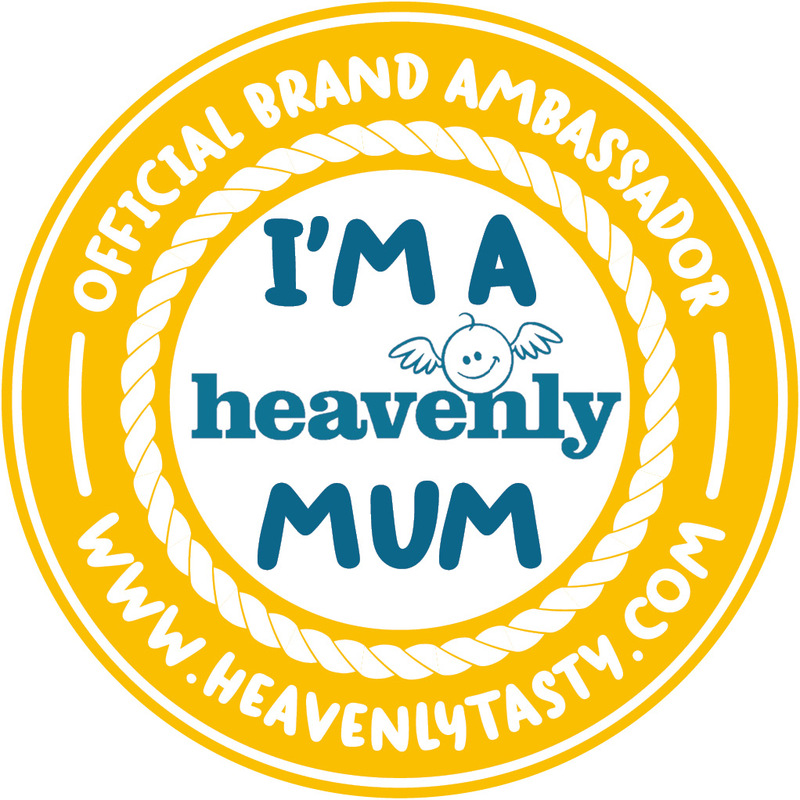 We had fertility treatment and the doctors there said this was the only brand they would ever recommend! I used these kits while trying for a baby. I used them a lot. I got addicted to checking I think. 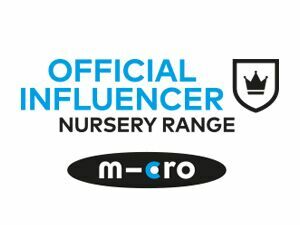 I used these for my twins, they worked a treat! !